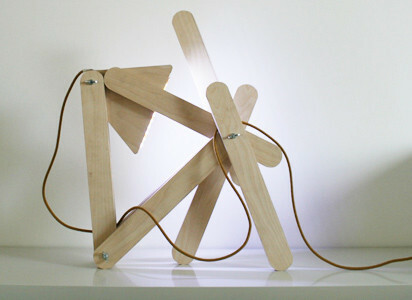 Here’s a lamp you can play with and turn into all kind of shapes. 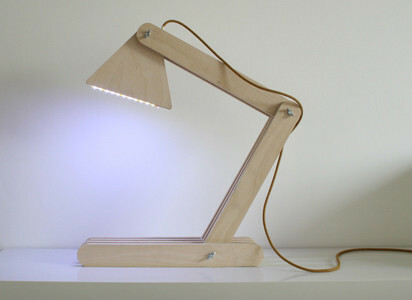 Residue Lamp by Made by Midas. Made me look. 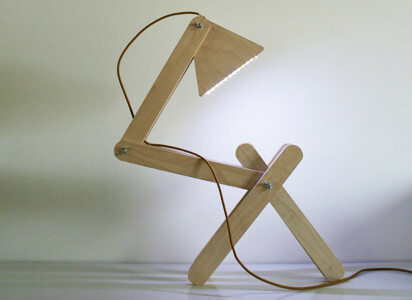 what’s the wide distance between the two tables that hold the lamp?